Heirloom Tomato Time at Sea Salt! 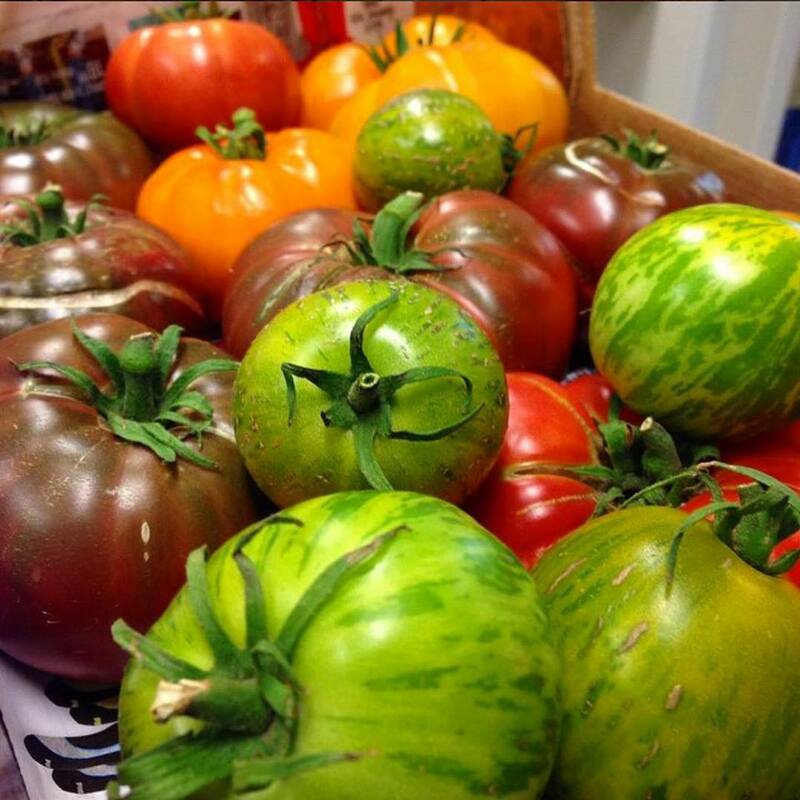 It's (local) vine ripened heirloom tomato time at Sea Salt restaurant! Come and enjoy them while they are in season!